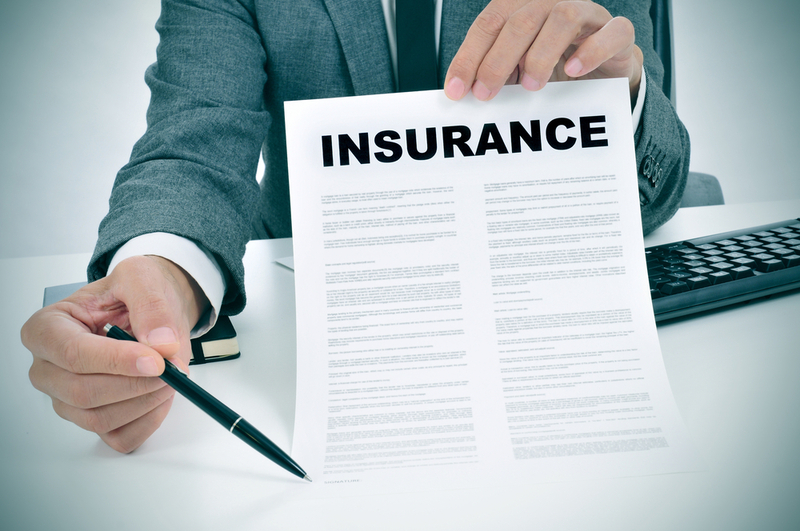 Many Americans may be unaware of what an irrevocable life insurance trust (“ILIT”) is, let alone the benefits it may provide to them. Typically, life insurance policy proceeds are not subject to income taxation. However, they are included in the calculation of a person’s gross taxable estate. This is where the ILIT comes in. If a person puts their life insurance policy into an ILIT, the proceeds of the policy are kept out of his or her taxable estate. The proceeds will therefore be available to his or her heirs free of income and estate tax. Additionally, ILITs are a great way to provide cash to help pay for the taxes that will be levied on your estate. Beneficiaries of your ILIT can use some of the proceeds to pay the taxes owed on your estate. By doing this, your actual estate is kept in tact. This strategy is especially beneficial to those whose estate consists largely of illiquid assets such as a business or real estate. Through setting up an ILIT, you can ensure that your family will not have to sell the illiquid assets in your estate in order to satisfy the estate taxes. Call us at 732-521-9455 or email at info@LawEsq.net to discuss the right way to own your life insurance.